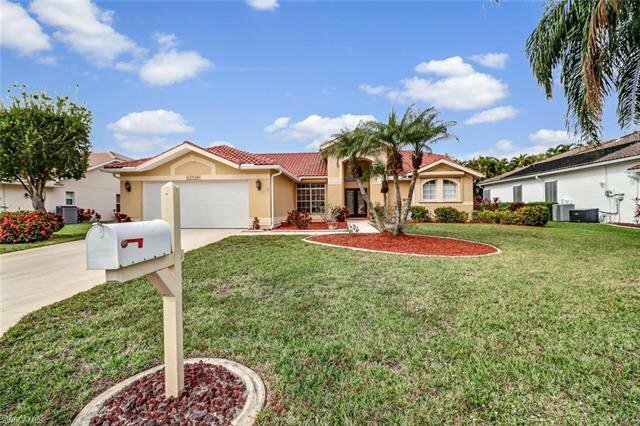 Cross Creek Estates.... 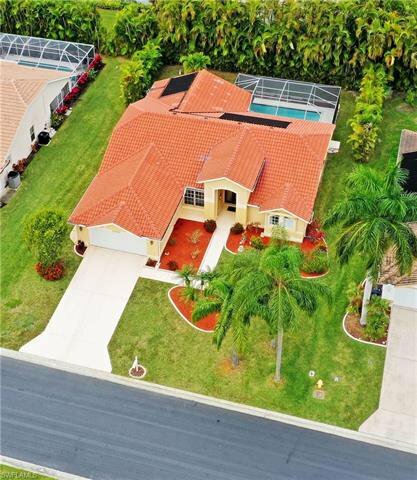 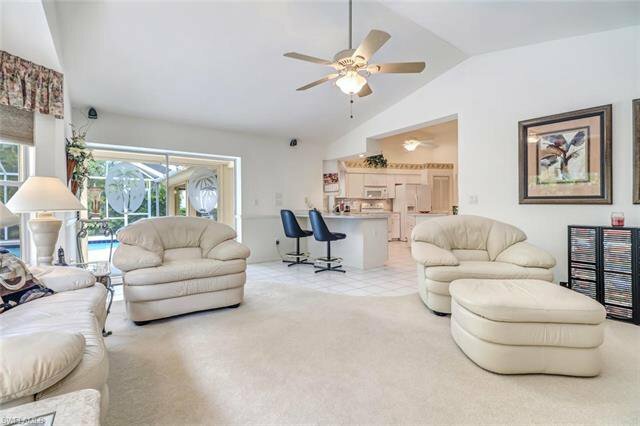 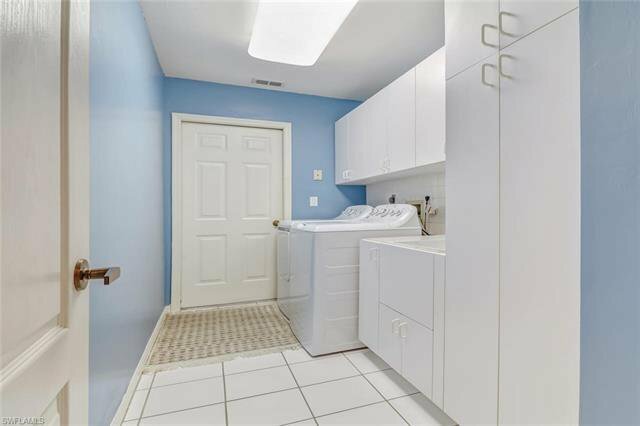 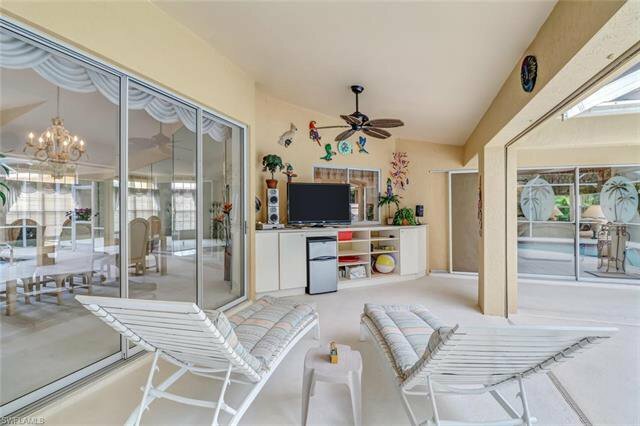 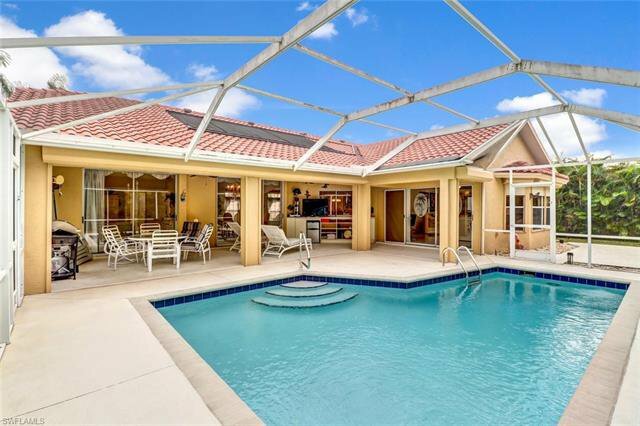 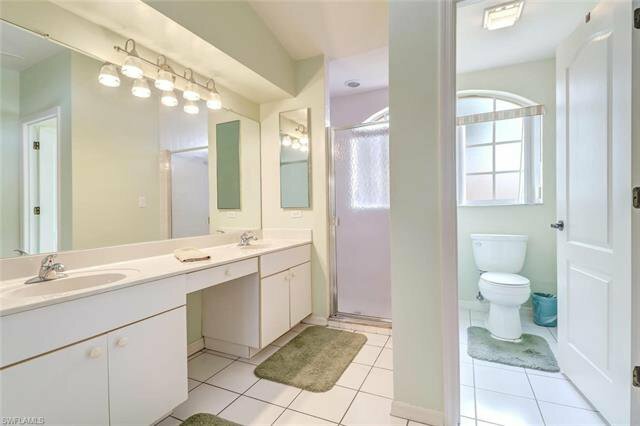 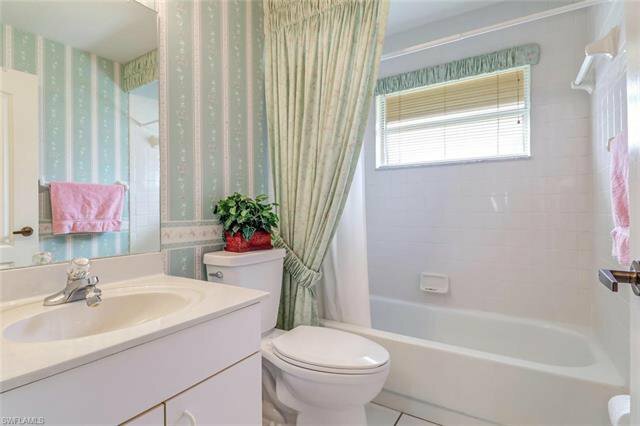 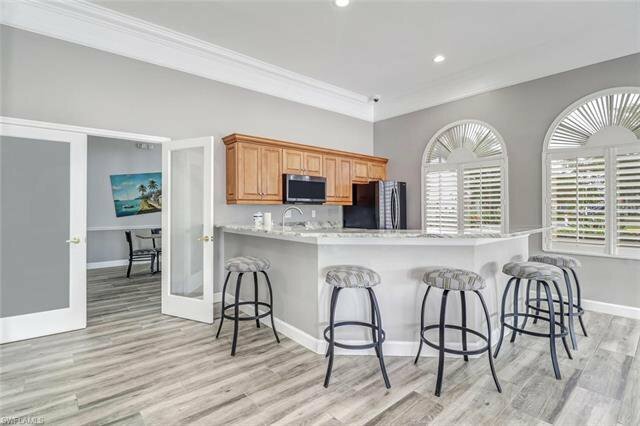 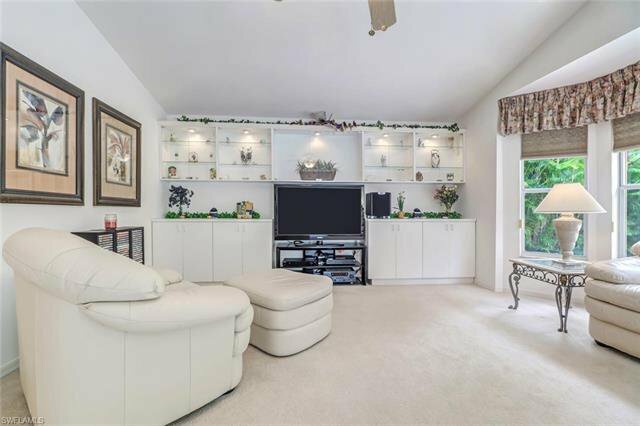 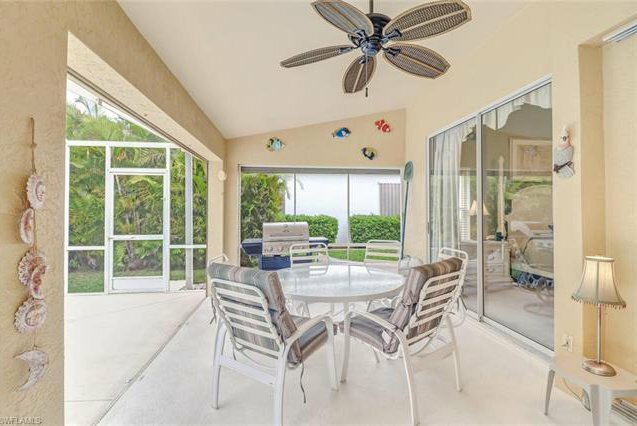 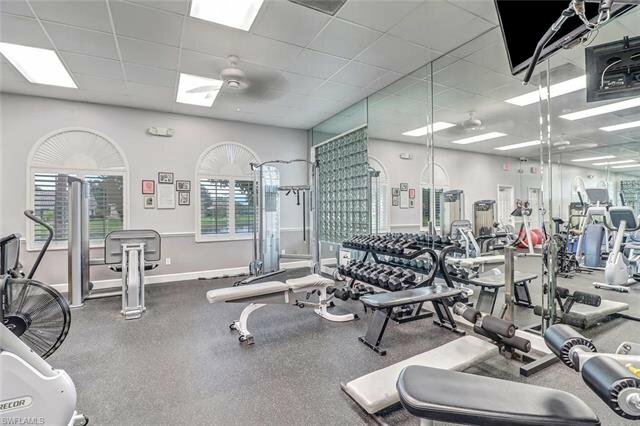 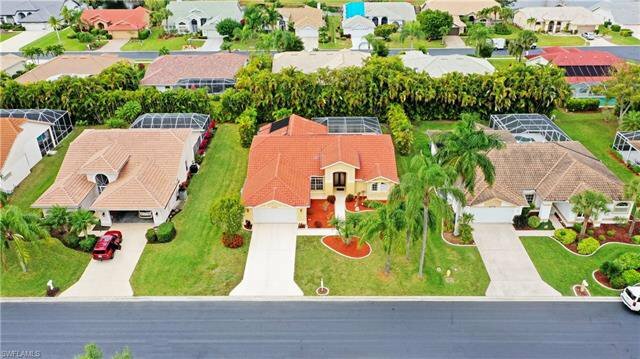 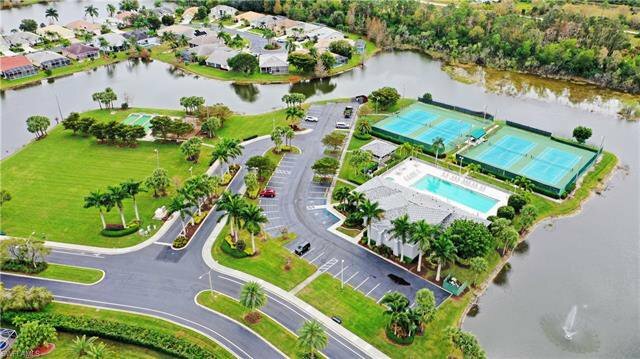 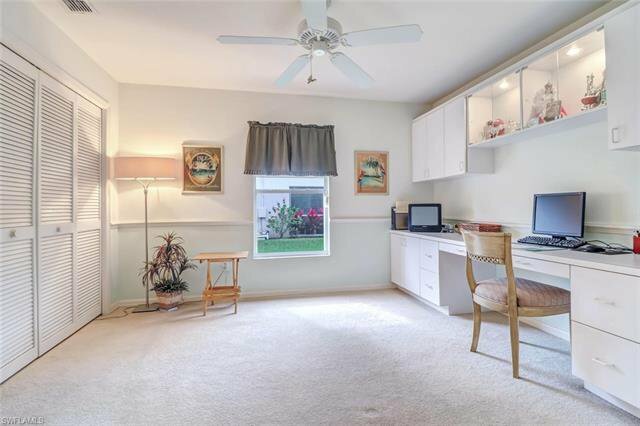 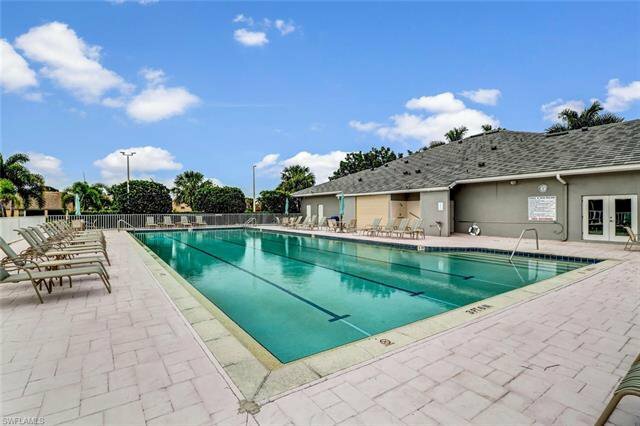 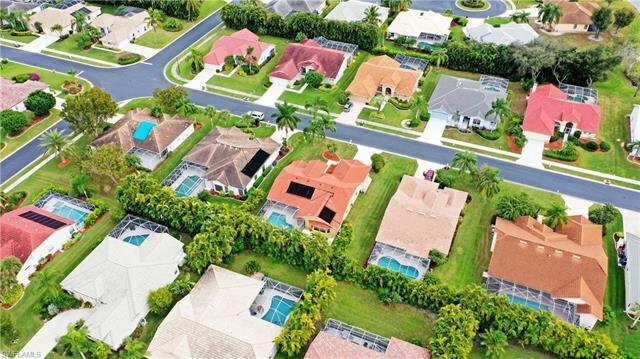 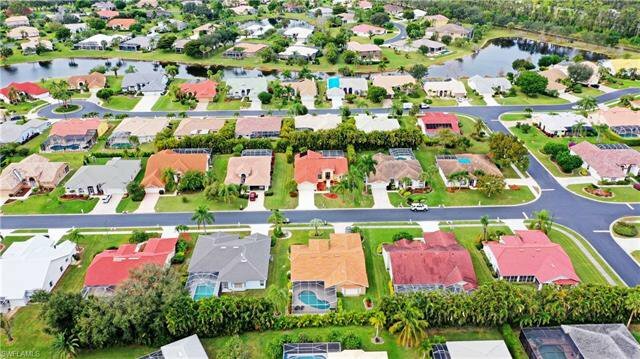 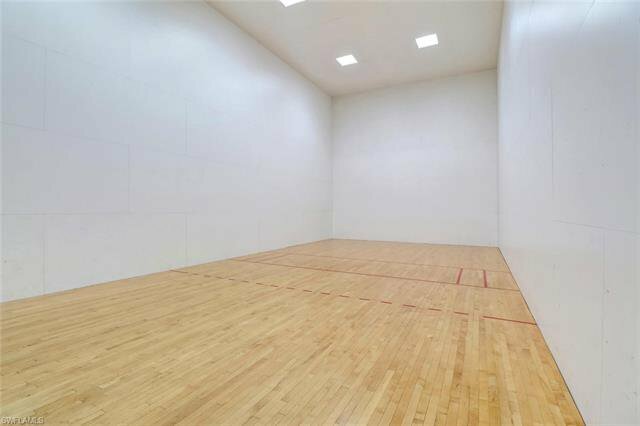 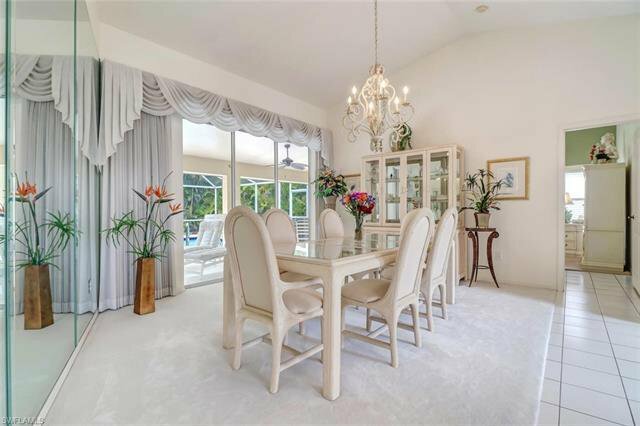 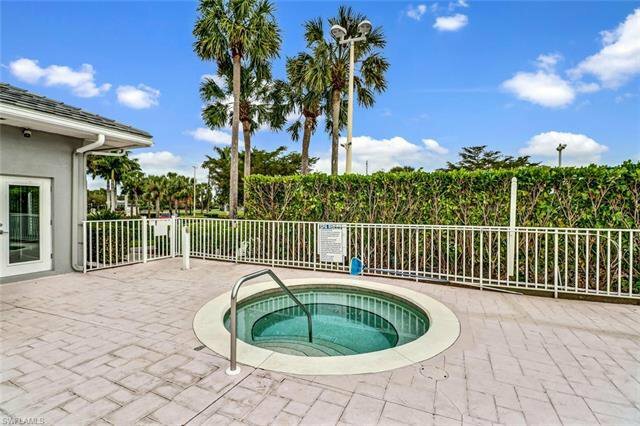 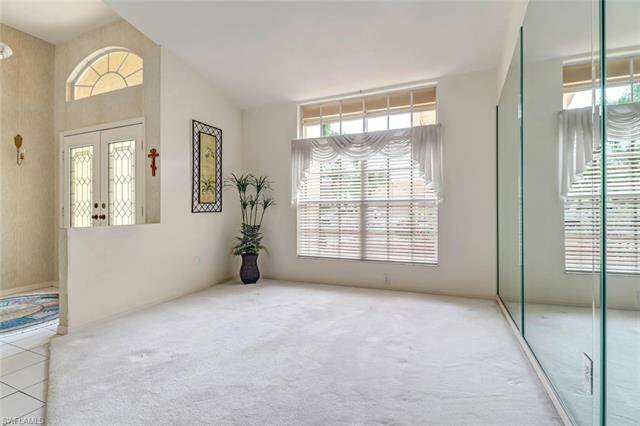 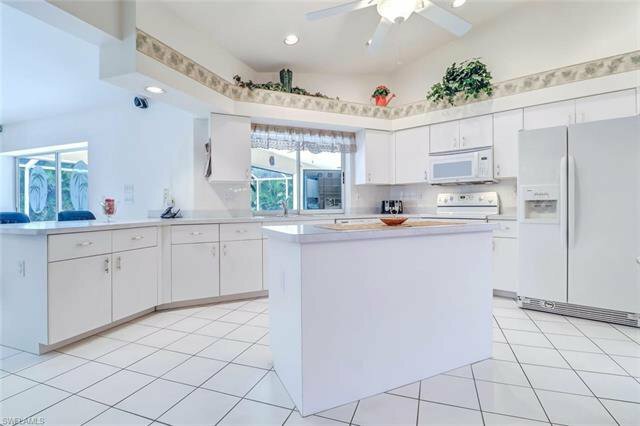 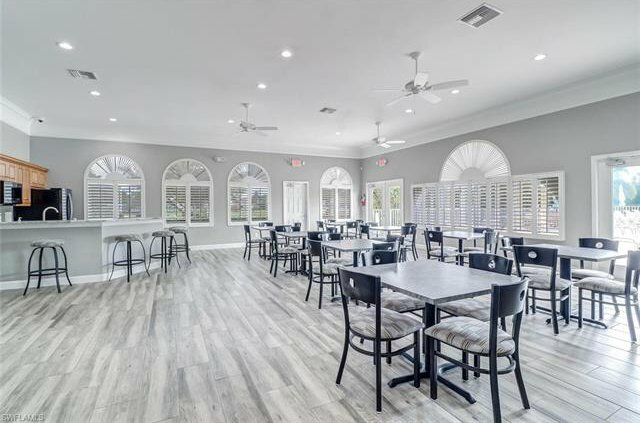 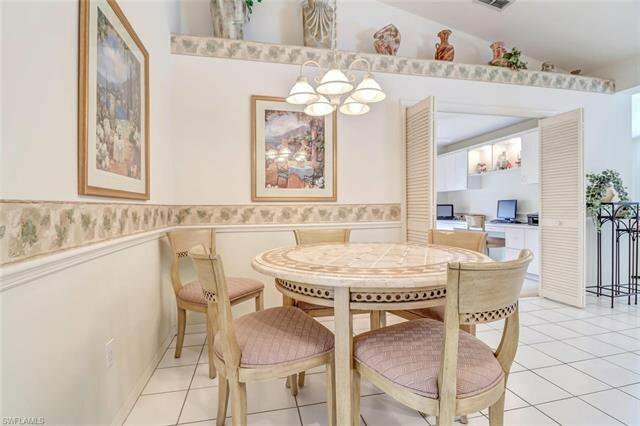 This beautifully maintained 3 bed 2 bath Pool Home with low annual fees in a gated neighborhood with so many amenities..... the newly renovated clubhouse offers a large pool, spa, sauna, fitness center, racquetball, pickle-ball, bocce and tennis. 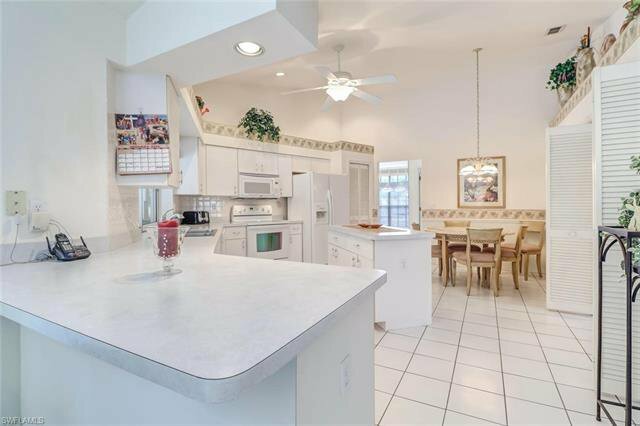 The floor plan offers a formal living room & dining room, eat in kitchen, family room, 3rd bedroom is being used as a office currently. 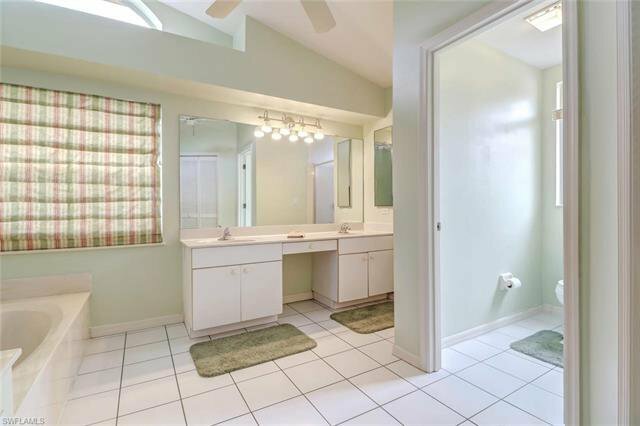 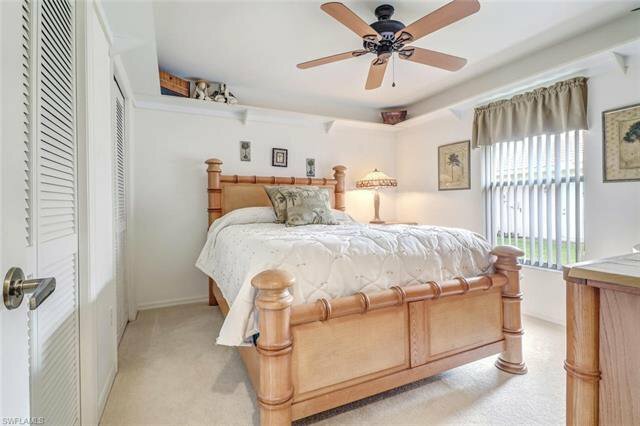 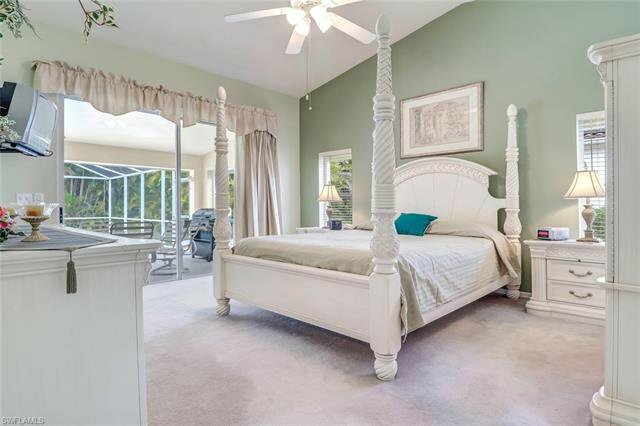 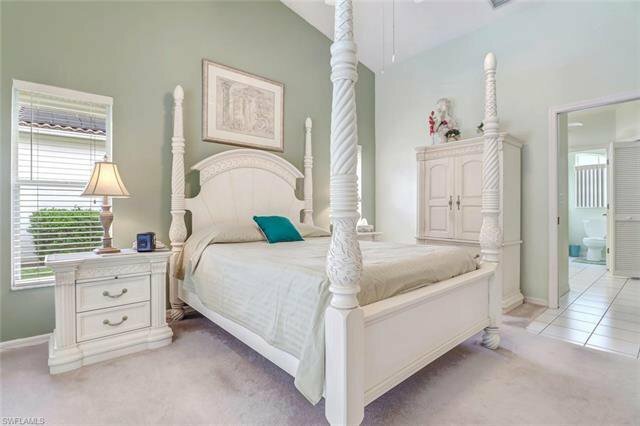 Master bedroom overlooks the pool area and has a large walk in closet and huge bathroom with separate tub & shower. 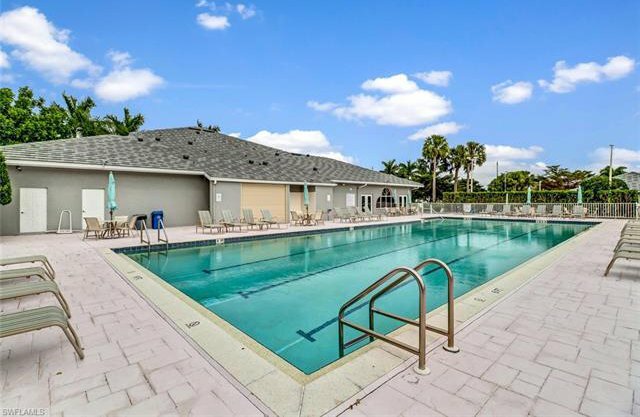 Pool was refinished in 2015, Ac installed in 2011, new garage door in 2016. 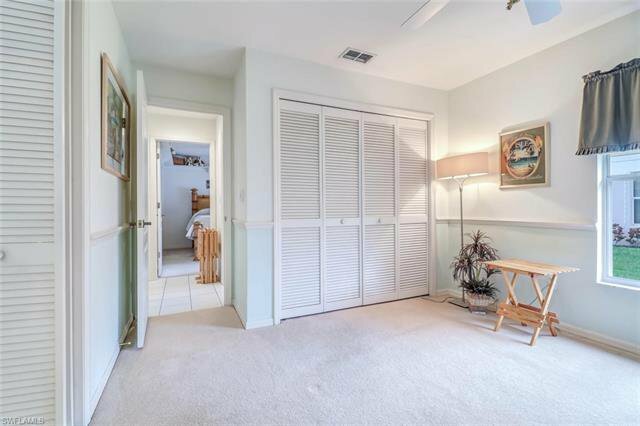 All windows are equipped with roll down electric shutters including a remote for the front entry. 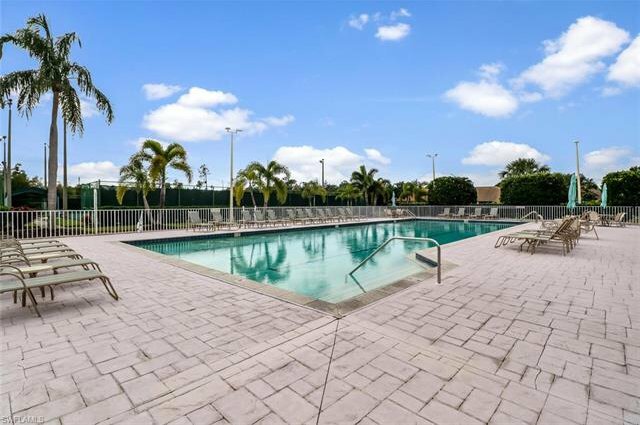 Pool is heated by solar panels, irrigation is on a well.......schedule a showing today you will not be disappointed with the location, the neighborhood or the home. 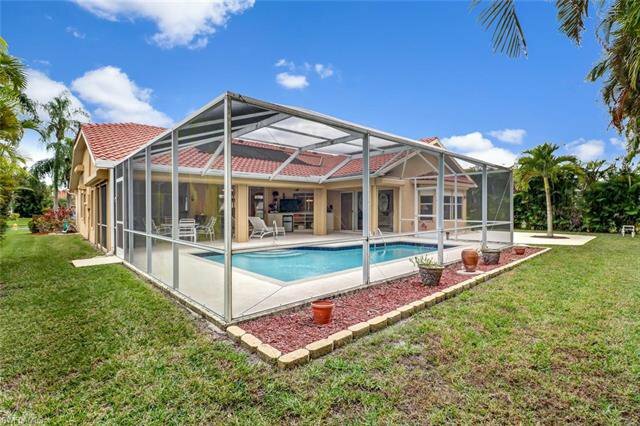 Listing courtesy of Win Realty, LLC. 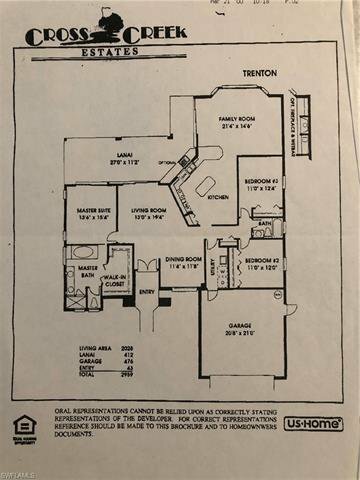 Selling Office: Luxury Properties LLC.